According to Planet5D, Magic Lantern is working with the latest version of 5D Mark III firmware V 1.2.3. There will be significant updates in this version. Hot Deal: 5D Mark III w/ 24-105mm lens for $3,299 ! BH has a new deal on Canon EOS 5D Mark III. Author CameraeggPosted on December 7, 2013 July 12, 2015 Categories Camera Sales and Deals, Canon EOS 5D Mark IIITags Canon EOS 5D Mark III Deals/Cheapest PriceLeave a comment on Hot Deal: 5D Mark III w/ 24-105mm lens for $3,299 ! 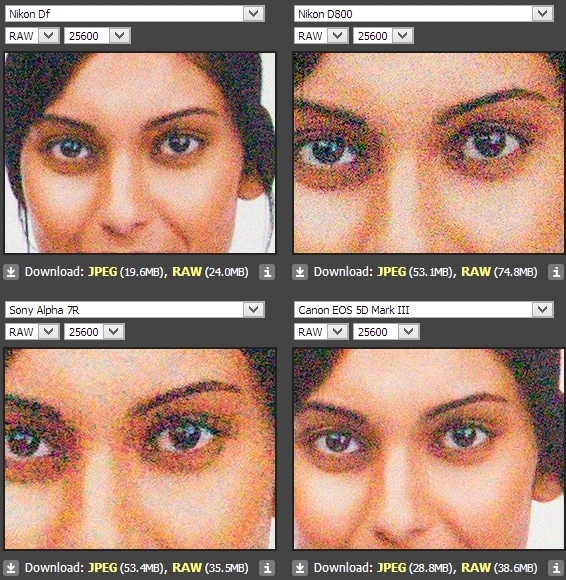 Here are high ISO comparison of Nikon Df and Nikon D800, Sony A7R, Canon EOS 5D Mark III. Update: Price for Body Only at Amazon.com raised to $2,899.00. Amazon.com has a very hot deal on Canon EOS 5D Mark III. Amazon.com, B&H Photo Video, Adorama.com currently is selling 5D Mark III body bundle for $2,999.00. This great deal will be expired in next 24 hours. Canon USA has just released a new firmware update for the Canon EOS 5D Mark III. 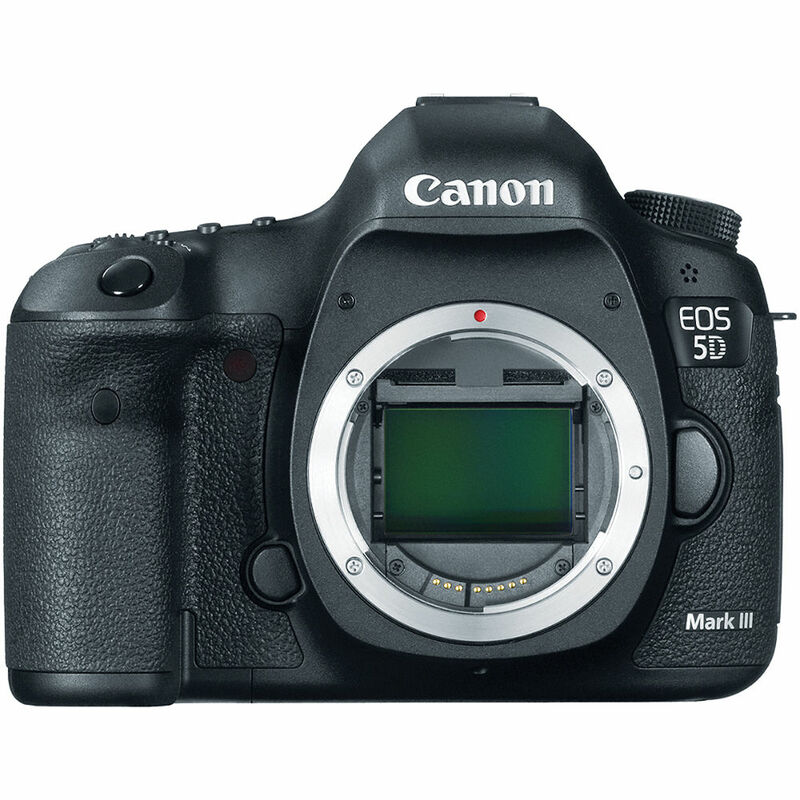 5D Mark III new firmware update to be released on October 31st ? According to Canonwatch, there will be a new firmware update for Canon EOS 5D Mark III this week, mostly like on October 31, 2013. 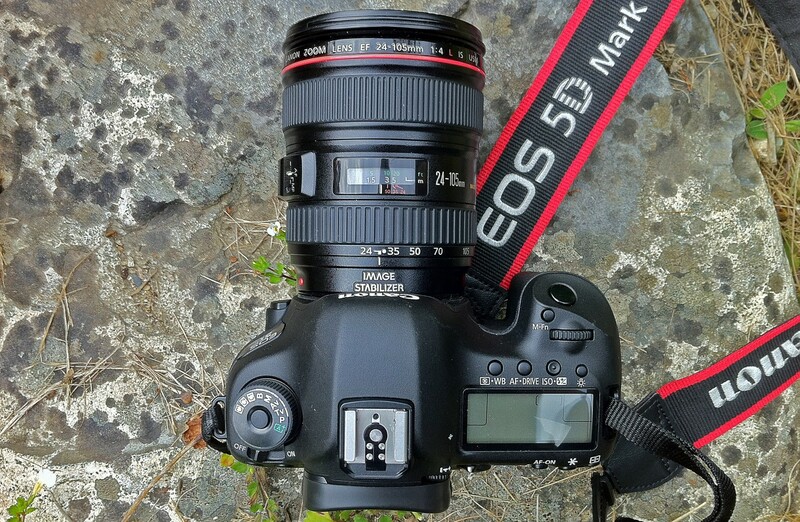 Author CameraeggPosted on October 28, 2013 Categories Canon EOS 5D Mark IIITags Canon Rumors, FirmwareLeave a comment on 5D Mark III new firmware update to be released on October 31st ? 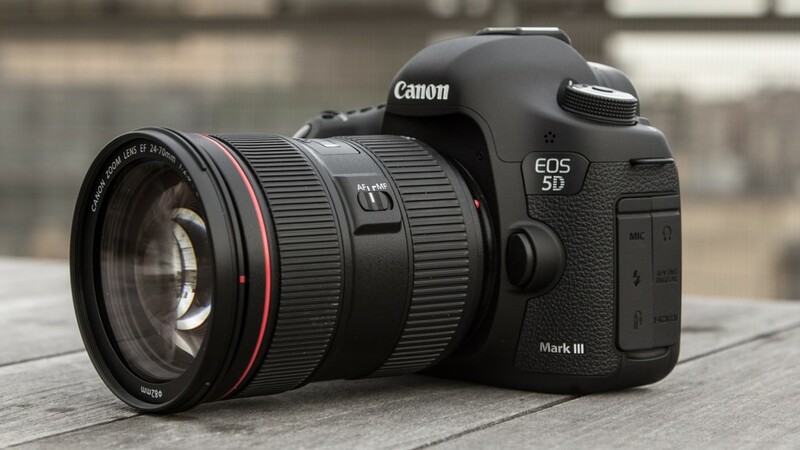 Canon announced a new lens kit for 5D Mark III. The new lens is Canon EF 24-70mm f/4L IS USM lens(Price for this lens is $1,199), and the kit price is $4,299.00. It’s back again! 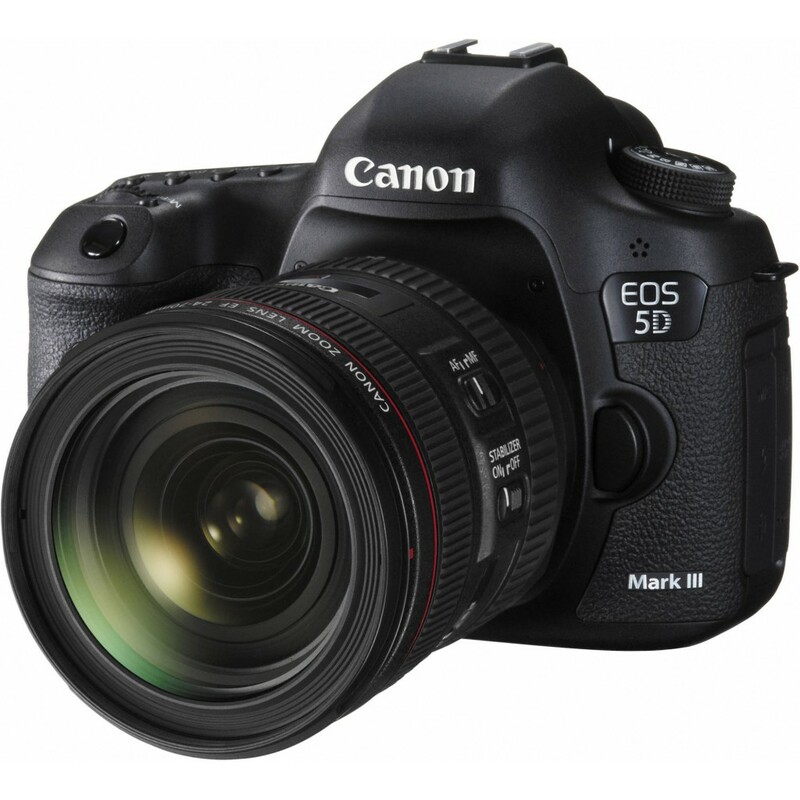 ebay top rated seller Bigvalueinc has a deal on Canon EOS 5D Mark III camera. Author CameraeggPosted on September 23, 2013 September 23, 2013 Categories Camera Sales and Deals, Canon EOS 5D Mark IIITags Canon EOS 5D Mark III Deals/Cheapest Price, ebay.comLeave a comment on Deal: 5D Mark III for $2,549 !